Expo Milano 2015 ‘Feeding the Planet, Energy for Life’, aims to address the issue of the best human nutrition in respect of the Earth from which it draws vital resources exhaustible. 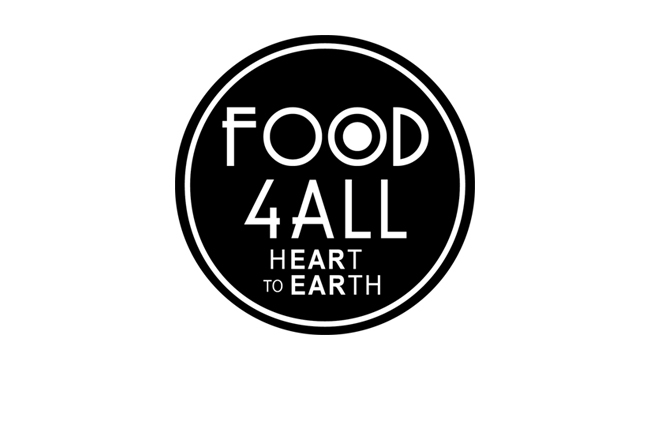 Food 4All is an event that tells the impacts of food consumption on Earth, involving guests in multi-sensory experience and incentivandolo to a conscious consumption. It’s a collection of ideas that can enhance and animate any location through interactive installations, cooking shows, food concept, social eating, performances, workshops and conventions. Using a visual alphabet for a language without boundary, Food 4All tells what lies behind each food: consumption of fertile land, consumption of clean water, CO2 emissions, use of energy, loss of biodiversity and production of waste. It contributes to the spreading of an eating style conscious that aims to reduce the consumption of natural resources and food waste. Disseminates educational tools to promote healthy eating.